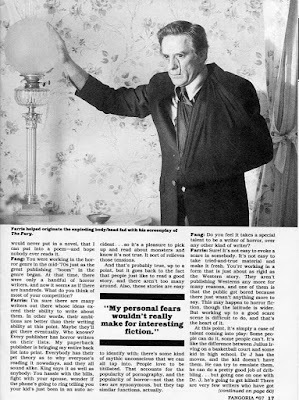 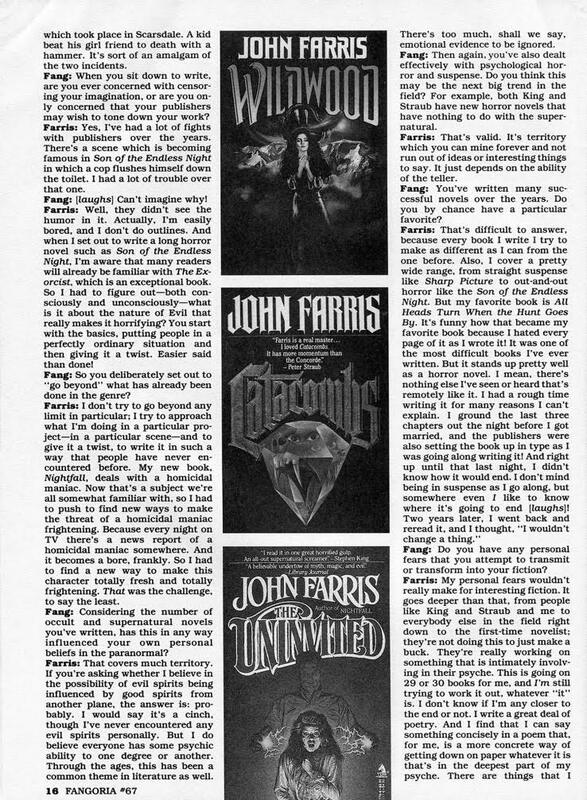 And one more terrific Fangoria magazine interview with a prominent 1980s horror writer, this time John Farris (issue 67, Sept 1987). 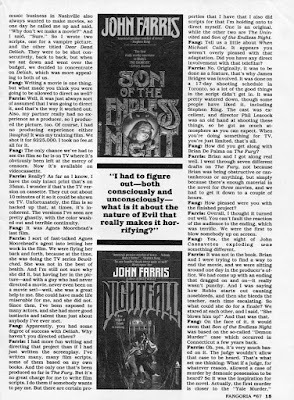 Thanks again to TMHF reader Peter F. for sharing these scans with me. 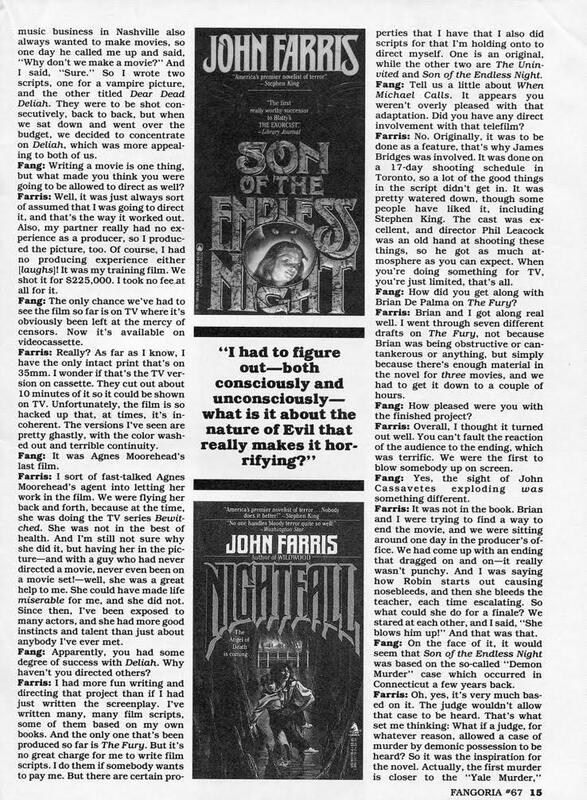 Hope you've enjoyed them, I know I did! 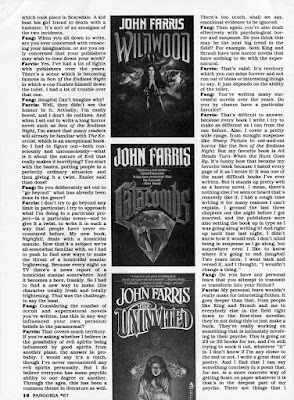 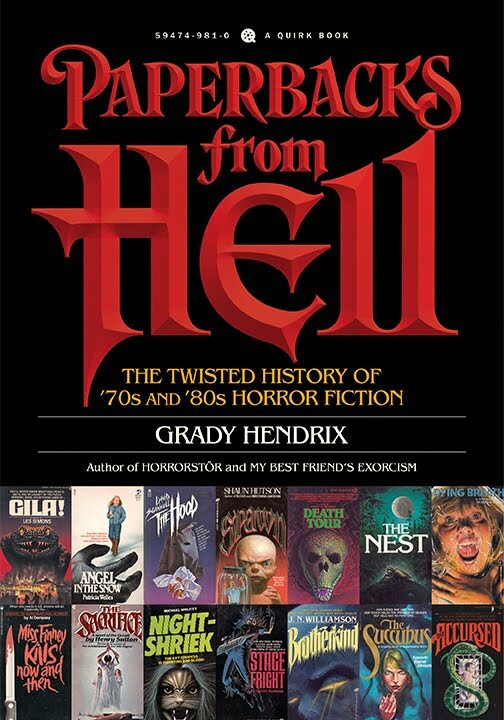 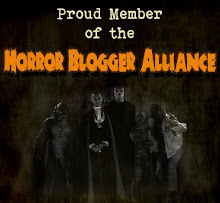 I know it's a long shot, but it sure would be great if whoever now owns the Fangoria rights (unless they've already reverted to the interviewers, which is probably likely, I suppose, this far down the road) would collect these author interviews and publish them in book form. It'd be a great complement to DARK DREAMERS (S. Wiater, ed.) 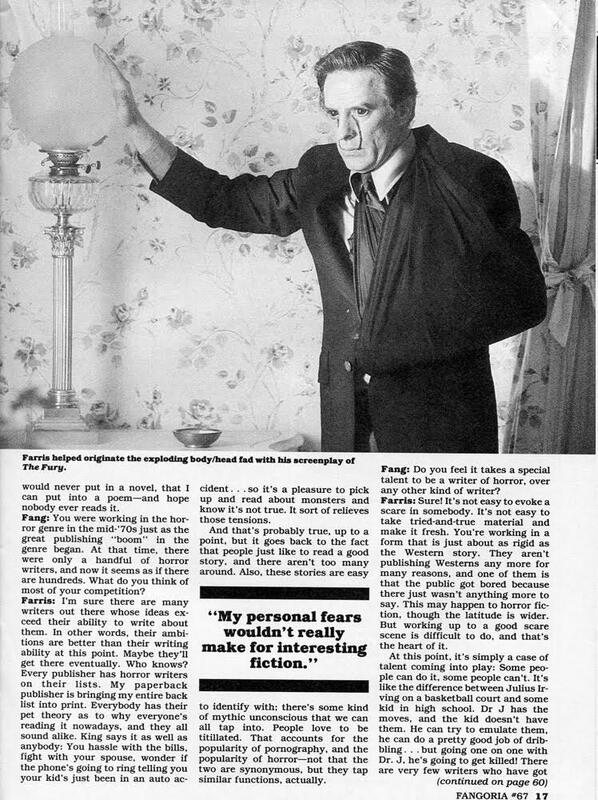 and FACES OF FEAR (D. Winter, ed.). 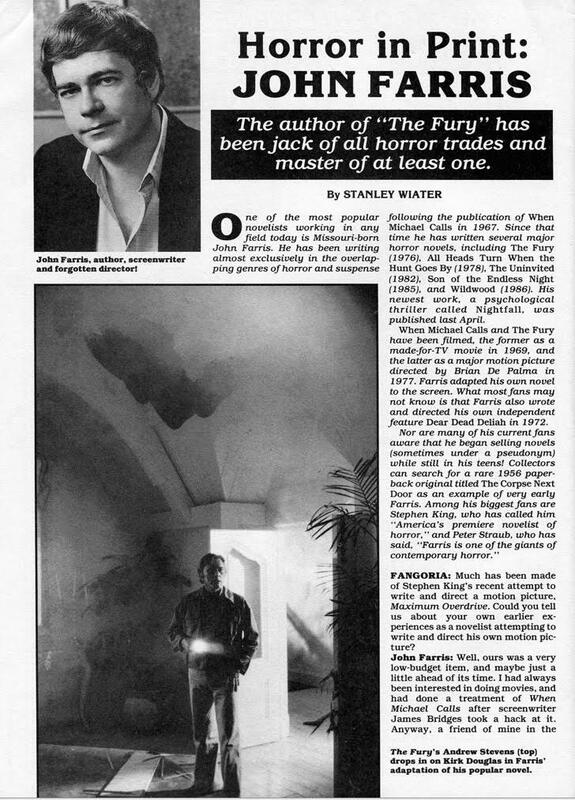 Unfortunate to see these authorial snapshots in time just moulder away.